ASID’s Headquarters have been designed to meet all 7 of the WELL Building Standard criteria. Healthy buildings can lead to a healthy bottom line for savvy flexible workspace operators. In their continuing quest to attract and retain talent, particularly Millennials whose preference for quality of work-life over pay has been documented, companies are increasingly incorporating health and wellness features into their office spaces. 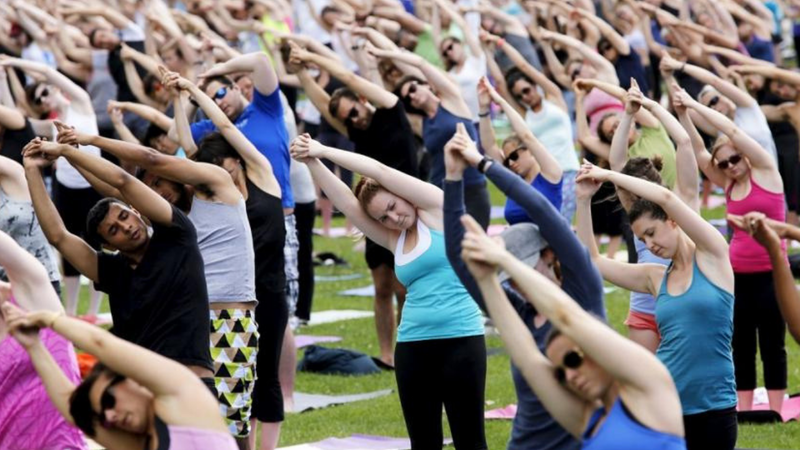 Yoga rooms, bike parking, healthy snacks and visiting masseuses are some amenities companies offer to their employees in hopes of keeping them happy, healthy, engaged, productive and loyal. Flexible workspace operators can capitalize on this trend and appeal to enterprise customers by integrating elements of health and wellbeing into their workspace. Unlike the LEED Building standard, which involves many sustainability-focused procedures that need to be addressed prior to the actual building process, WELL encompasses many products and policies that can be introduced at any time. 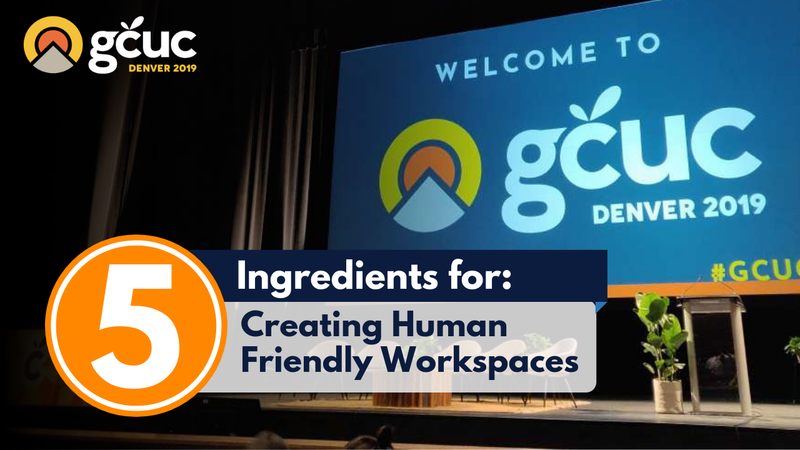 Citing studies that document the ROI companies get when building wellness into the workplace, it’s important to remember that when it comes to workplace design, it’s the human factor that matters. “We know that business spend 90% of their money on human capital.” Fiser reported. So, spending a portion of the remaining 10% on the environment can make good economic sense, he argues. “We’re talking about shifting the conversation from cost per square foot to value per square foot,” Fiser emphasized, referring to a report from Terrapin, Bright Green that documents why designing with nature in mind makes financial sense. 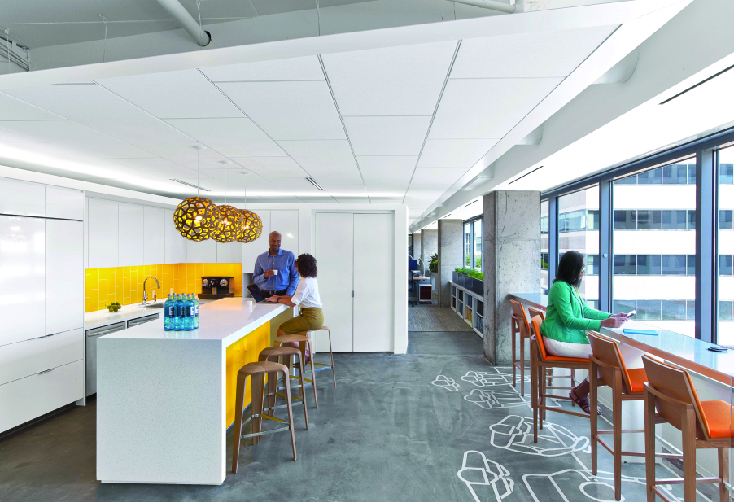 To illustrate how wellness can be incorporated into space design, Fiser presented a case study on the newly completed ASID headquarters in Washington, DC, which is the first building to achieve both LEED and WELL Platinum Certification. 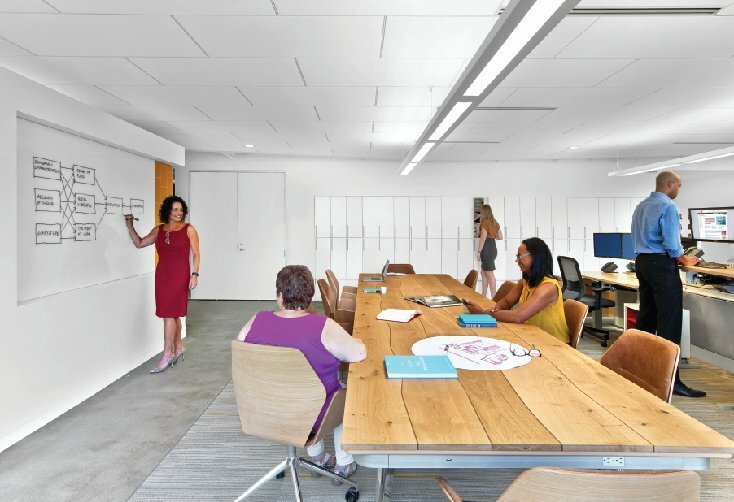 While the ASID building achieves all seven standards, it also provides inspiration for ways workspace providers can adapt the principles to appeal to enterprises. ASID’s offices boast natural light, ergonomic seating, natural elements, plenty of water, and carefully picked colors to stimulate or calm the mind. Many of the solutions within the WELL building standards harken back to human’s primal needs and lifestyle, Fiser detailed, such as days spent standing and walking; being outdoors actively hunting and gathering; seeking comfort, safety and security and following natural circadian rhythms. Fiser shared some of the ways ASID, working with Perkins + Will, incorporated elements of wellness in its building, which was designed to showcase the many ways design can positively affect the health and well-being of employees while boosting resource efficiency. The ASID office features human-centric design elements including biophilic design strategies, which introduce natural elements into a space to help reduce stress and increase air quality. Even break areas are carefully designed to enhance the user experience, taking careful consideration to adhere to WELL Building Standard criteria. Light. ASID selected its building site because it allowed the maximum amount of light within the space. Glass is used extensively throughout to share the daylight. Mind. Spaces are designed with angles and views that stimulate the brain by arousing curiosity and discovery. “When your brain starts firing from the frontal cortex, you’re at your optimal way of seeing, thinking and solving problems,” Fiser explained. Water. Filtered water is based on rigorous water quality standards. “Our body is made up of 90% water and our brains need water to operate. If you’re dehydrated you’re not operating at your highest level,” Fiser said. Air quality. A Harvard study showed that cognitive abilities drop when humans don’t take in enough oxygen. ASID installed sensors that read air quality, and when CO2 levels hit a certain level, fresh air will flush in. Elements of nature. 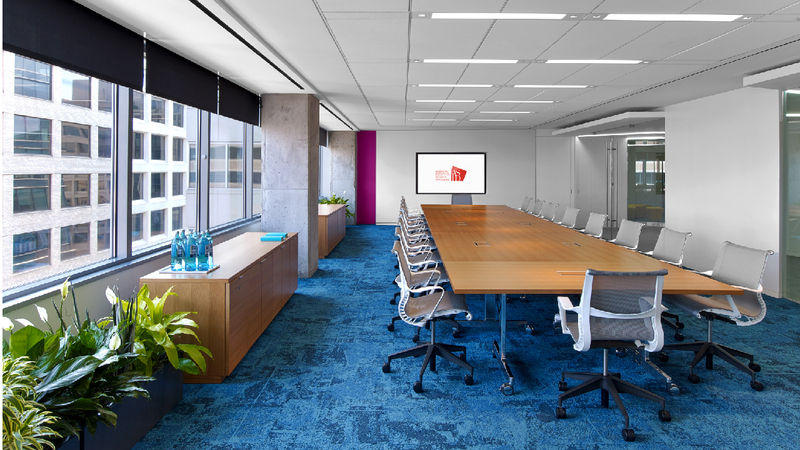 Showcased in the glass-walled conference room, a rich blue carpet evokes the calming nature of water. Natural wood is used extensively and live plants are found throughout, including an herb garden. Circadian lighting. A circadian lighting system expands efficiency by helping regulate the body’s physiological process. This lighting system mimics the body’s rhythms and is programmed based on the building’s latitude and longitude. Wellness room. A quiet room provides private space for mothers to nurse, for anyone to meditate, or to just take a mental break.